Want to make some space in your house? Here are eight things you can do today! Don’t have enough room in your pantry? 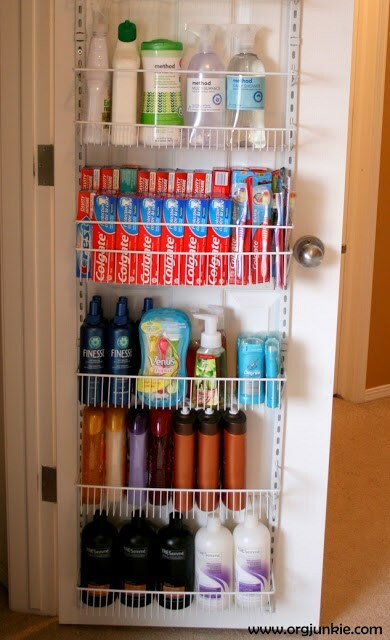 Try attaching a few small shelves or a shoe holder to the inside of the pantry door, and you’ll have plenty of extra space! You can hold spices, tupperware, soaps, and other small amenities. It’s neat and convenient! Folding clothes might seem boring, but it’s super convenient and you can fit much more in the same amount of space. 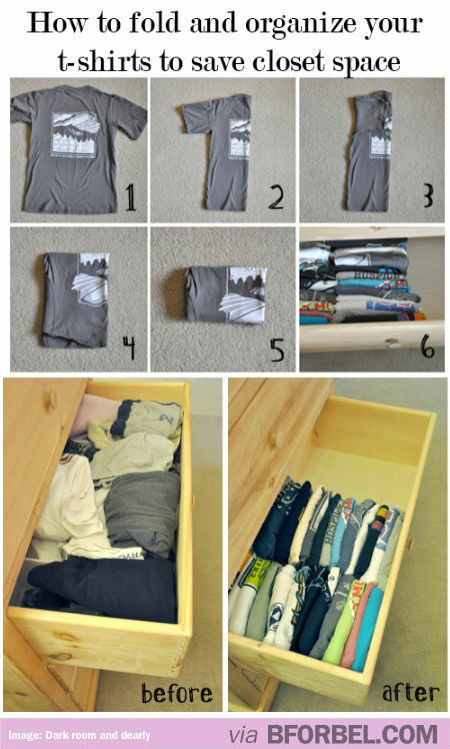 Try folding your clothes with this step by step guide to make the most of the space you have. Fitting all of the essentials for kitchen clean-up under the sink can be difficult, especially considering all the bottles of cleaning liquids for virtually every surface. 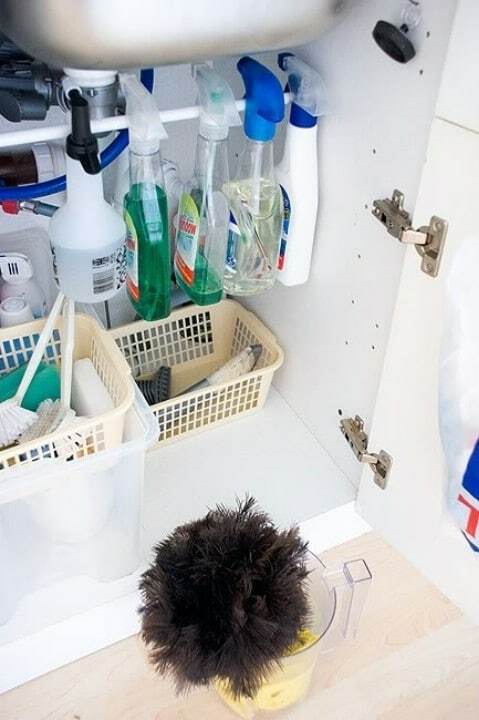 Make kitchen organization easier for yourself by fitting a rod beneath the sink and setting all squirter bottles there! Got a lot of really little things and not a whole lot of space to put them? 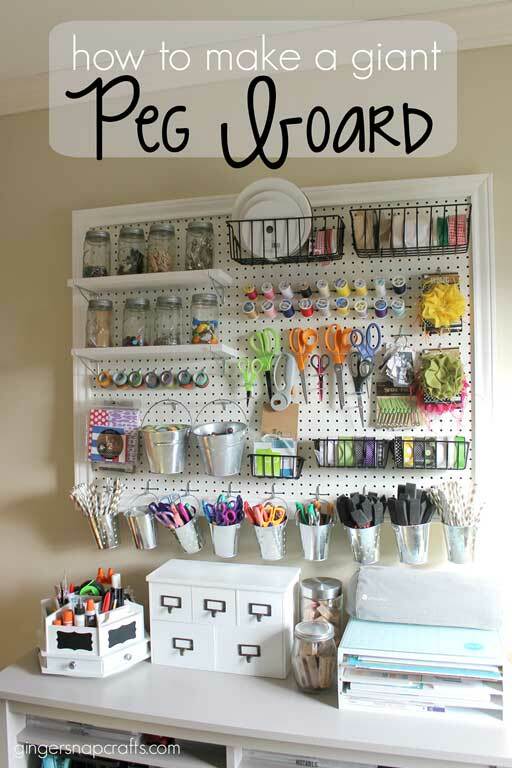 Try using a pegboard to hold all the little things in one easy access place. 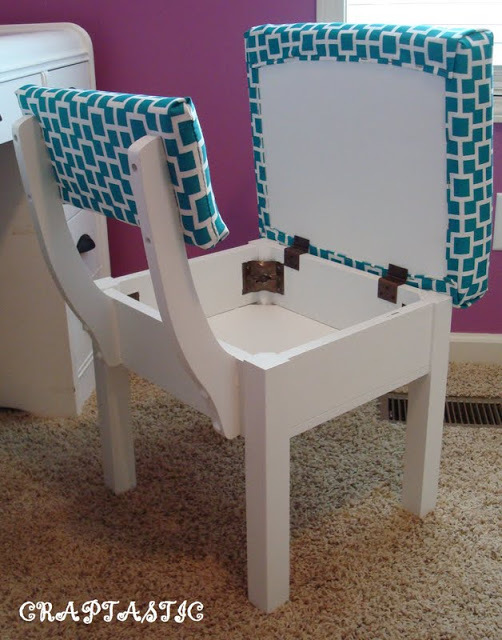 You can fit your kid’s school supplies, your own craft supplies, your collection of household tools, etc. Though having too many clothes might be a good problem to have, storing them all can be a hassle. 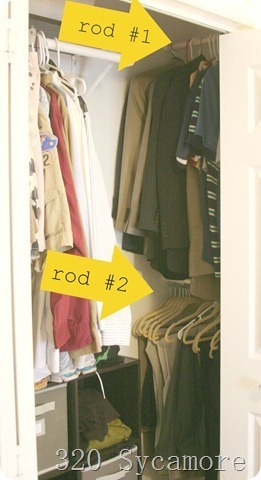 Take advantage of all that extra space by installing two rods instead of one! Not only is it convenient and easy, it has exudes the glamor of a movie star. 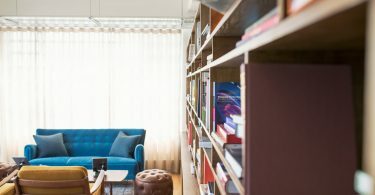 When you are living in a small space or just have a lot stuff, you need to use every available inch of space available to you. 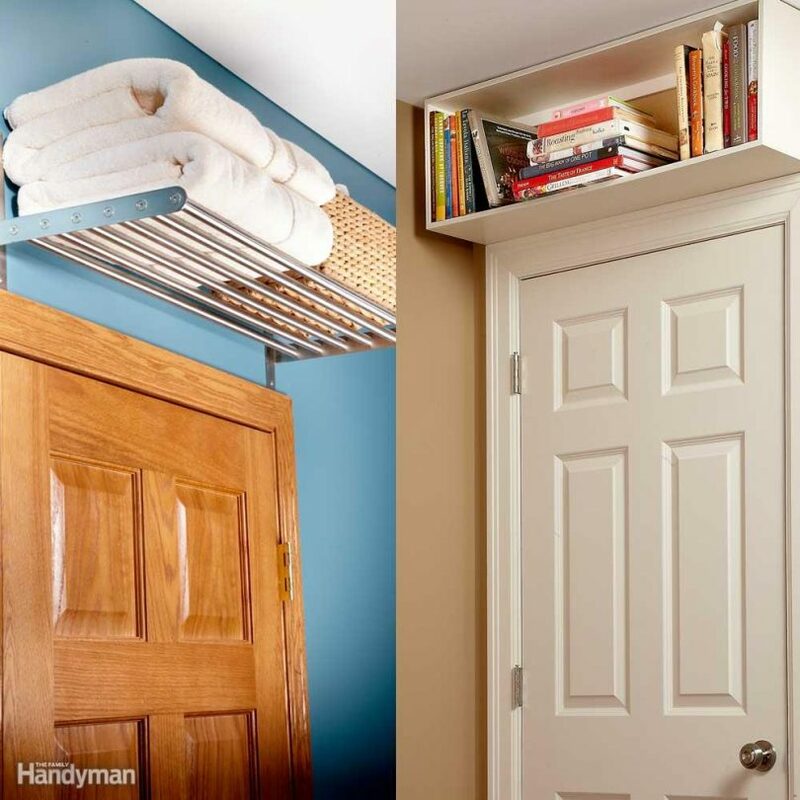 Luckily, there are valuable nooks and crannies you may have never thought of before. For instance: right above any ol’ door is a plethora of space. For an instructional on how to create these highly functional shelves, check out the link here. Know the saying, “sitting on a secret”? With this chair, the saying becomes literal. Beneath the cushion is a hidden compartment for whatever secrets you may need to hide. Instructions can be found here. Chargers, chargers, chargers. Everything we use today needs one (or more). With so many chargers, it comes as no surprise that we are always losing them! To keep your chargers tidy and safe, try making a neat (and with a little decoration, adorable) organizer for them! 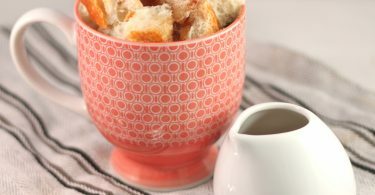 Instructions for this cute little bin can be found here.